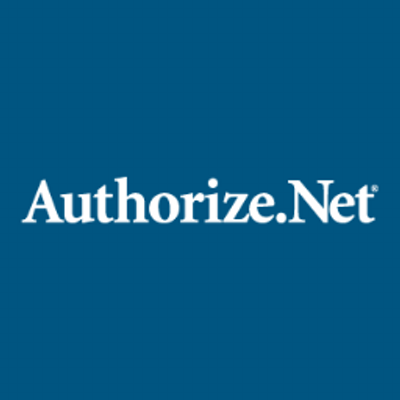 More solutions for your business. More support when you need it. More strength to stand on. 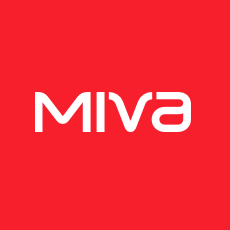 Miva is a wicked dope e-commerce platform. We work with them. Holla.